Rural Alaska runs on diesel. Although many communities are open to alternative energy ideas, they don’t have the funding to even explore them. 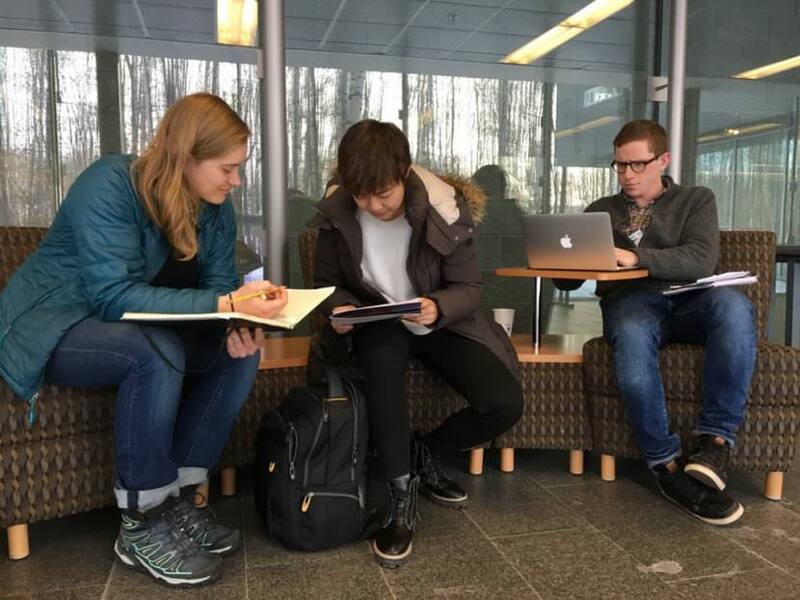 But help could come in the form of graduate students from Harvard University, who have been tasked with the assignment of solving some of Alaska’s fossil fuel energy woes. Harvard law student Mike Maruca may sound like he’s describing a spring break trip. But Maruca’s actually in Alaska for a class that’s looking for practical solutions to reduce the use of fossil fuels, especially in low-income, under-served communities. With Alaska in a multi-billion dollar hole, state funding — including a lot of grant money — has been slashed. Maruca thinks it’s time for Alaskan communities to start looking for funding outside the state. “Private money such as from a large company or from a university might be able to, in some cases, step in to where public funds used to support such projects,” Maruca said. The team’s goal is writing a proposal to reduce 50,000 metric tons of carbon dioxide a year. The value of that reduction — measured in carbon credits — could be sold to private companies looking to offset their own carbon footprints. By the way, Maruca says 50,000 tons of CO2 is the average total emissions for a community of 20,000 to 25,000 people for a year. But most communities in Alaska aren’t that big – which Caroline Lauer – a student studying urban planning – says is one of the biggest challenges for the team. “The high bench mark has forced us to be creative in figuring out how can we package a bunch of different innovative options to get as close to 50,000 as possible,” Lauer said. 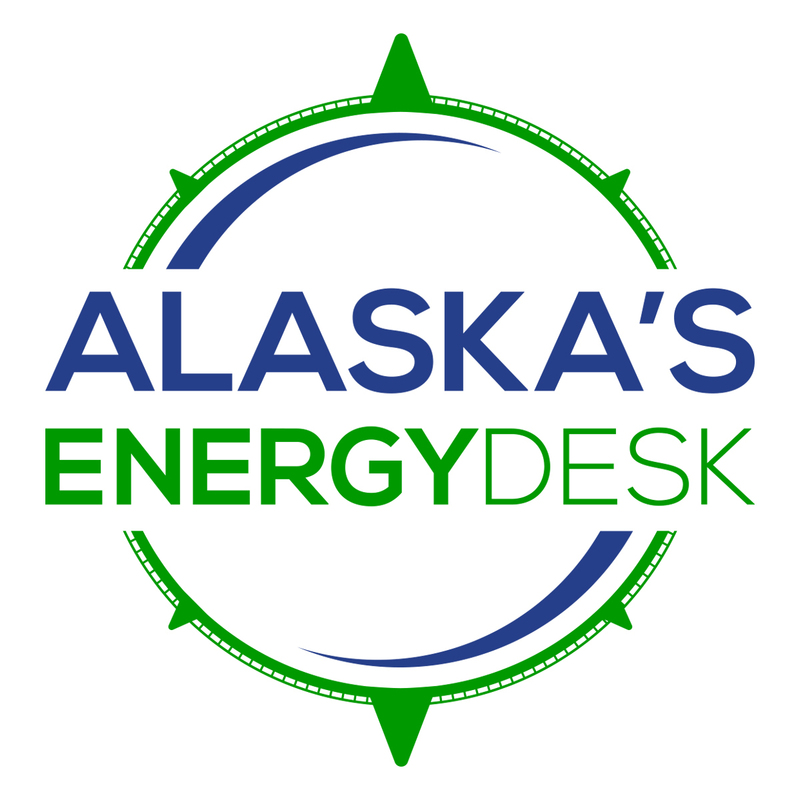 The team members didn’t have the chance to visit rural Alaska, but they were in Anchorage in this month, meeting with energy experts from across the state. One of those experts is Christopher Emrich, the city administrator and clerk for the Aleutian community of False Pass. He’s totally on board with this project. False Pass is a 73-person community that runs on diesel, which is expensive: Emrich says the city spends around $200,000 a year on it. Since 2012, False Pass has been looking into tidal power — which would allow the community to be less reliant on diesel and more self-sufficient. But it comes with a hefty price tag, around$7 million, and the community can’t foot the bill alone. Right now the Harvard students are just working for course credit. They don’t have any real funds to invest in rural Alaska. But that doesn’t phase Emrich. He is doing everything he can to make sure False Pass’s energy projects are as ready as possible just in case any outside financing comes along. Zoe Sobel is a reporter with Alaska's Energy Desk based in Unalaska. As a high schooler in Portland, Maine, Zoë Sobel got her first taste of public radio at NPR’s easternmost station. From there, she moved to Boston where she studied at Wellesley College and worked at WBUR, covering sports for Only A Game and the trial of convicted Boston Marathon bomber Dzhokhar Tsarnaev.